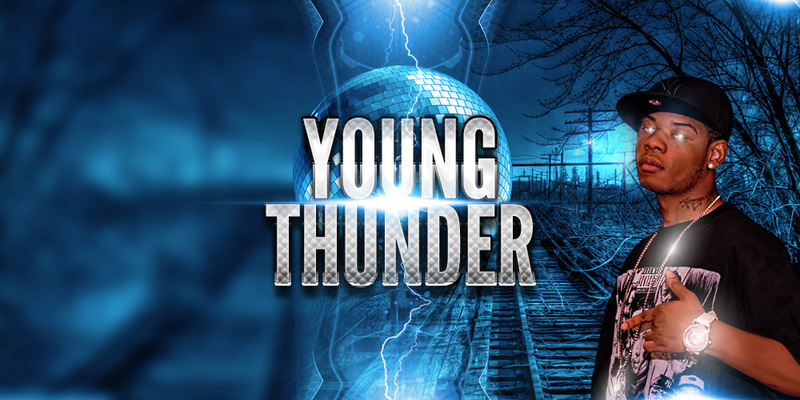 Sticking to a melodic flow that surprisingly compliments his deep tone, Young Thunder lets off bars about an insecurity that cripples him from emotional connection, though not physical. It’s a solid single in preparation for the February 2nd release of his project, Synced. With his entertainment and clothing company, Street Philosophy firmly behind him, the sky is the limit for the Midwest representative. Check out, “She Can Lay It Down” below and be sure to lookout for Synced, out next month.